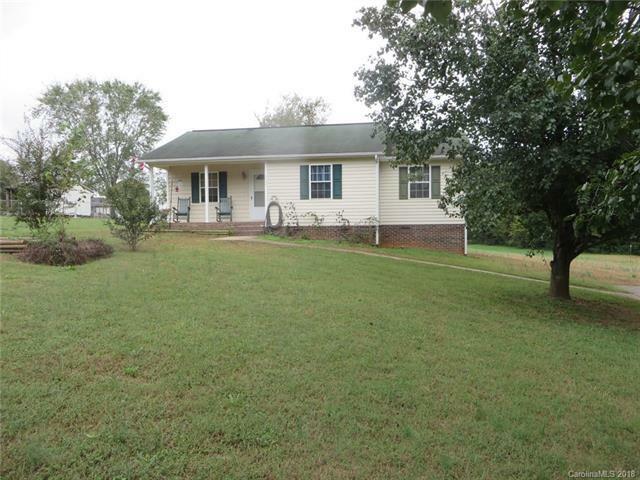 Charming 3 bedroom 2 bath home located just on the west side of Lincolnton offering a den with vaulted ceilings, roomy kitchen/dining area w/ample cabinet space and door that leads to rear deck for grilling or more. Bedrooms are all good size rooms. Master bedroom with accommodate a King Size bed. Front covered porch, out building and more. All located at the end of a no outlet street with a paved drive. Conveniently located just outside the City Limits!